Whitehall Road To Whitehall Lake Condominiums. Third Street On Left. 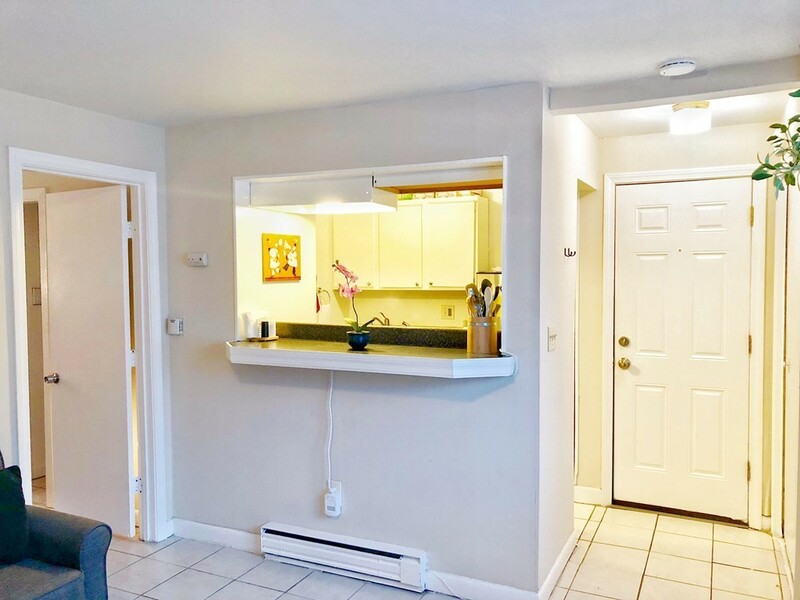 This cozy 1 bedroom condo is the perfect rental alternative to call your own! Situated on the banks of Gardner Lake, this condo is perfect for the active "downsizer" or for those wanting to get into the real estate market. The outdoor patio area is perfect for relaxing during summer evenings, while also taking advantage of the on-site canoe/kayak ramp. The no maintenance complex includes heat and hot water with its condo fee. This is definitely a must see! !